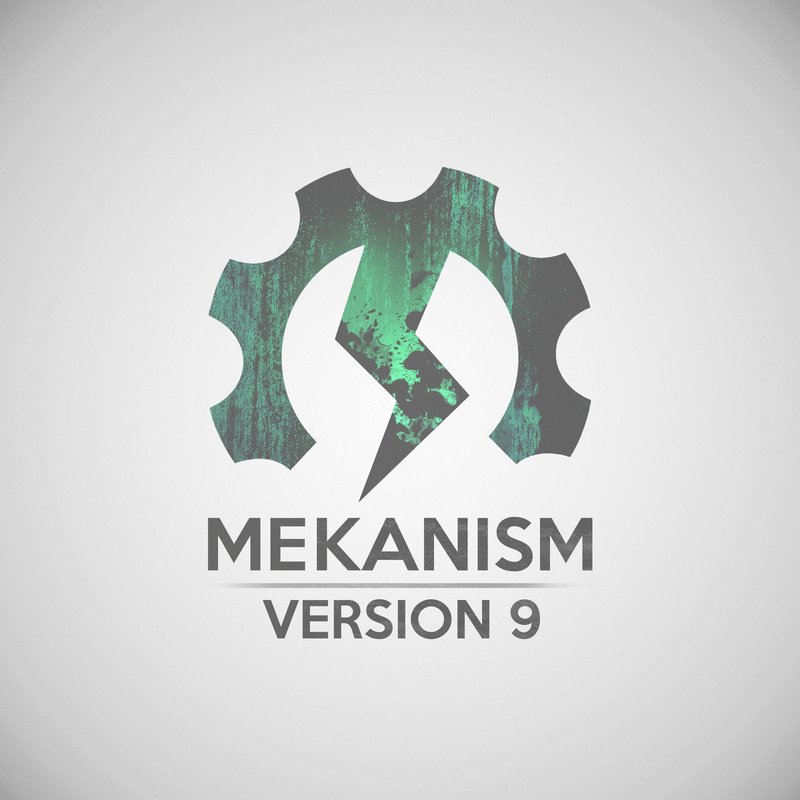 Documentation can be found on Mekanism’s official wiki, proudly hosted through IndieWikis! It’s still a work in progress, so please, please contribute if you can! Source Code is available on GitHub! Support Mekanism using Patreon (or PayPal below)!